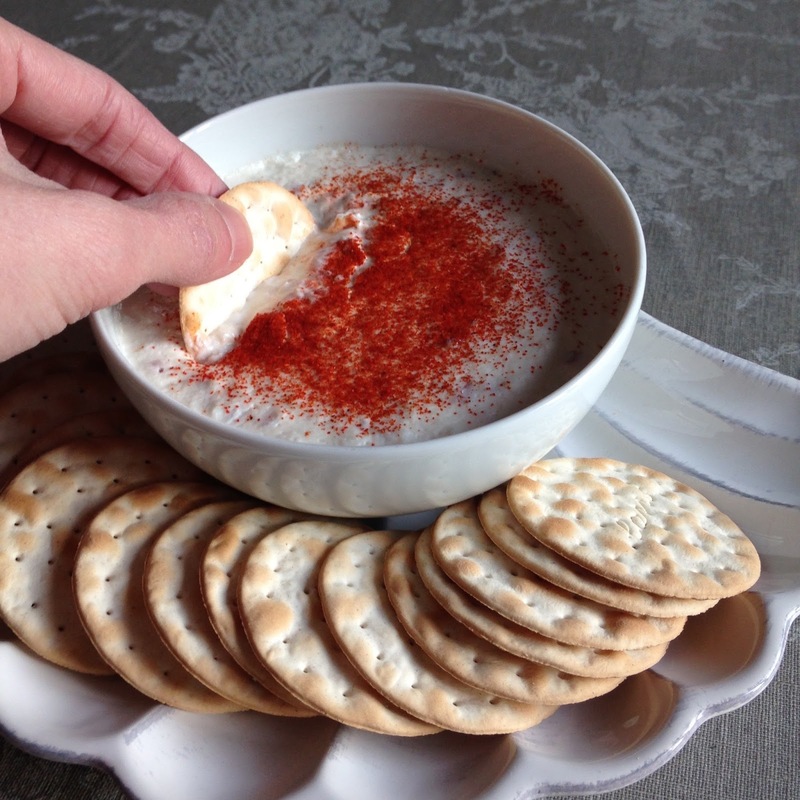 This dip was always a huge hit in our house when I was growing up. My Mum made it every Christmas and now Christmas just wouldn't be the same without it. It's creamy, unctuous, moorish and so wonderful that it's a big hit with my friends now too. Whenever we get invited to a get together and I feel that the host would appreciate an extra dish I bring this. I always think that seafood, caviar for example, takes party food to new heights and this impressive little dish ticks that box too. I've been bringing it to friends homes for so long that I started to feel that people might be getting fed up with it, but I've been assured that they're not! It will forever be my 'go to' easy party dish. Drain the tinned crab meat and empty into a microwave proof bowl. 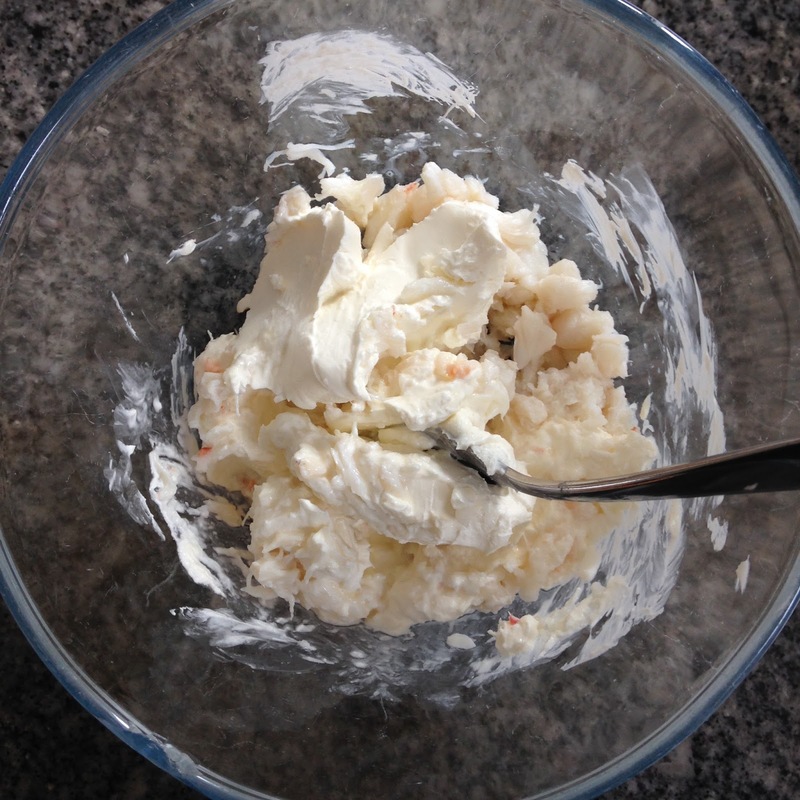 Add the cream cheese and mix until both are combined. Add the chopped onion and mix well. Pop in the microwave at a medium/defrost setting (50%) for 5 minutes, stirring halfway through. This is the only crucial part, you want to warm the dip and cook the onion, but you don't want the crab and cream cheese to overcook. 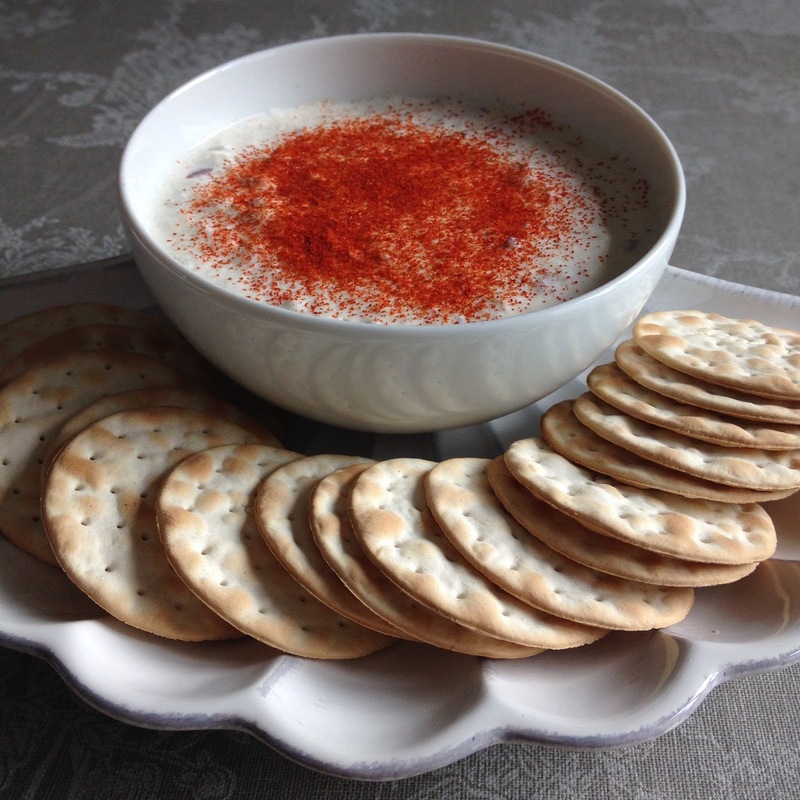 When the dip has been heated, stir, transfer to a serving bowl, sprinkle with paprika and serve warm with crackers for dipping. 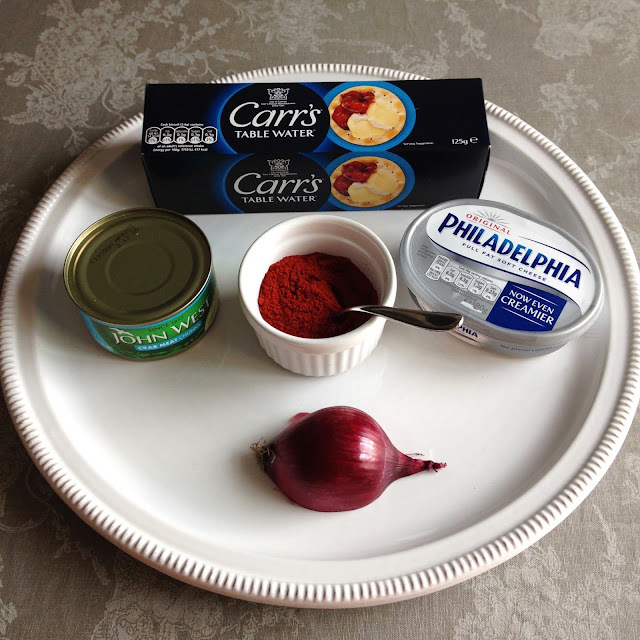 Happen to be you searching for a modification of your daily dinner routine, but usually are sure best places to turn? In the event that you love seafood Crab Dynasty, there are many great options that you can spruce up dinner. Frozen sea food is usually poor, and if you would like to cook it could be challenging to get it to thaw but still look great.